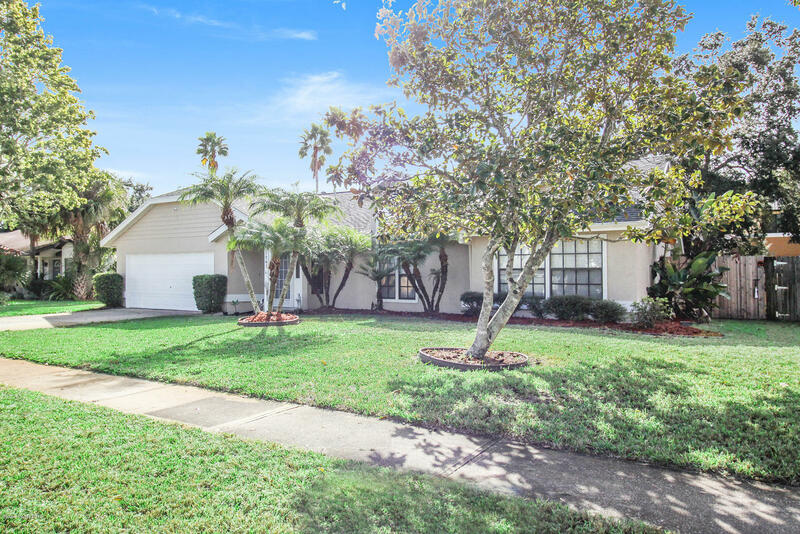 This beautiful family home in Three Meadows has 3 bedrooms, 2 baths, a beautiful kitchen with solid Oak Kitchen cabinets and beautiful granite counters along with stainless appliances, large bedrooms and upgraded master bath. Large screened in back patio with fenced back yard and 2 car garage. Easy access to I-95 makes this the perfect home and location.